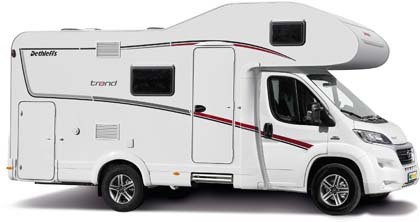 "McRent Portugal - BEWARE - rude staff, RV's are not taken care off"
"Lot of troubles AVOID AVOID AVOID"
It's not a question why McRent is one of the leading motorhome hire companies in Europe. They offer several locations to cater a wide range of travellers looking for a fancy stay on wheels. 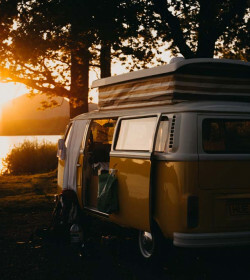 Renting a unit from McRent does not necessarily mean spending all your riches in just one setting as the company provides options to cater different types of travellers, from their Urban Plus to Family Luxury. Still, spending your holiday in a McRent motorhome lets you travel in high-end comfort. 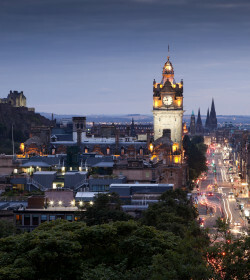 Further, the company now offers one way rentals to allow you to see and explore the beauty of England and Scotland without driving back your motorhome to the original rental depot. 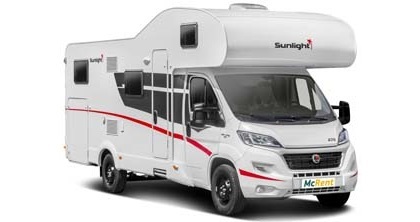 Probably one of the most significant features of the McRent motorhomes is that all vehicles on fleet are relatively new and not older than 2 years. 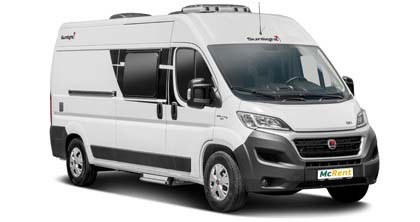 Plus, these units are from Dethleffs, a leading motorhome manufacturer in Europe. Since these are mostly luxury units, you will experience a rather posh holiday with all comforts of a home. 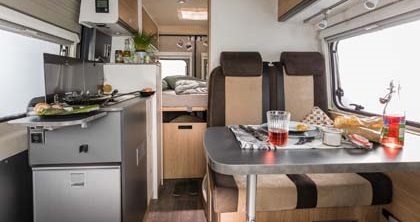 Ranging from their cheapest option, the 2 berth Urban Plus to their Family Luxury unit, you can choose what best suits your preferences and budget. 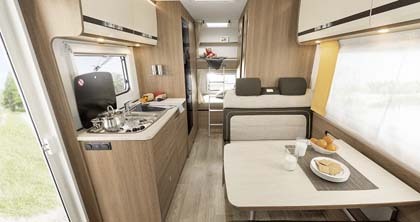 All motorhomes are designed with a fully-equipped kitchen, full bathroom as well as awning, bike rack and entertainment set. Urban Plus is the cheapest McRent motorhome good for budget couples with a kid. 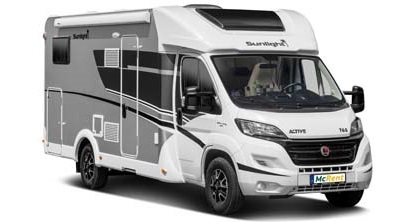 Even if this is tagged as the most affordable unit on fleet, this motorhome will not disappoint you as it comes with large windows in the living room as well as the fixed and spacious bed at the rear. When dining, rotate the front swivel chairs or easily seat down at the dinette seating area. The layout is perfect your small family! Another option for couples or starting families is the Compact Plus. The unit is a slight step-up in terms of vehicle fit out and vehicle dimension. Yes, it is designed for three people on-board, just like the Urban Plus, but this one leaves more space and comfort because of the extended, length, width and internal height. 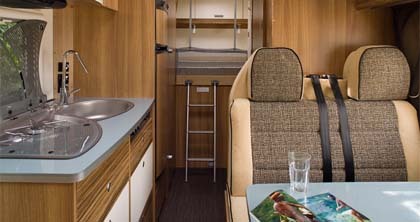 Hence, this motorhome is much suitable for taller travellers who want to save money. 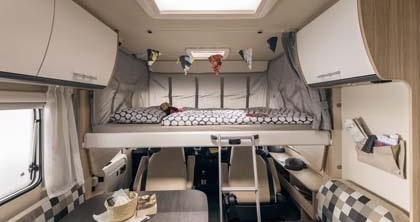 The Family Standard is a semi-integrated vehicle with 4 beds, which means it is suitable for travelling family or group of friends up to 4. 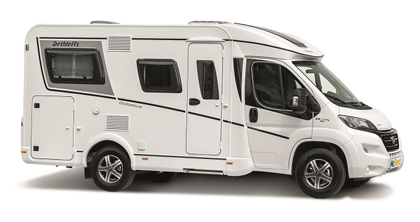 Because of the added sleeping capacity, the motorhome is also bigger with extended internal height at 291 cm. The sleeping area at the rear features two single beds, while the other beds are located at the living room area. There's less and smaller windows for this model though. 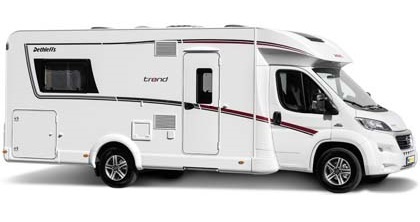 Another in the Family series is this 6 berth motorhome, which is great for big families. This alcove model is equipped with a convenient layout, especially at the rear, with two bunk beds for your kids. 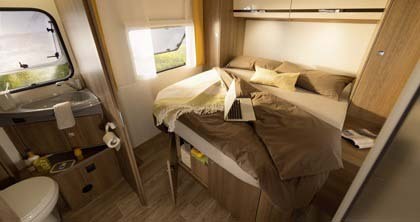 For other passengers, they can sleep comfortably at the double bed at the cab-over or at the convertible dinette in the living room. Since the dinette also acts as another bed at night, this will give more space for walking around. The Family Luxury is the most coveted out of all three 6 berth motorhomes because of its luxury features and cozier interior. From the name itself, you will be greeted with fancy facilities that start with the well-kitted kitchen up to the spacious double rear bed. Not only that, this motorhome is just large in almost everything, and that includes a large garage for your outdoor equipment. But of course, you need to spend some extra Euros for this rather fancy ride. The Comfort Standard is best suited for couples in honeymoon or even those who just want to experience a posh holiday on wheels. 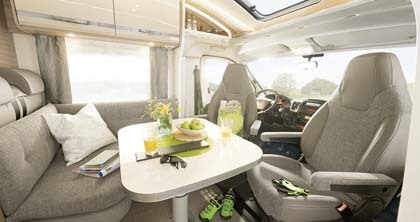 Even if this is a 2 berth motorhome, there are 4 seat-belts provided so you can squeeze in two extra passengers on-board. The whole rear area is dedicated for the king-sized bed, plus there's a cozy wash room before your bedroom, aside from the fitted shower and toilet. 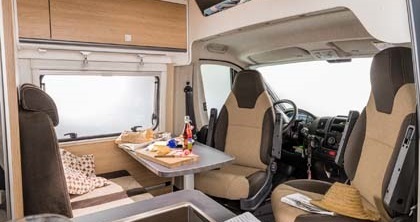 Looking for a motorhome that gives you breathtaking views of the road? Well, you must check out this Class A motorhome on fleet. 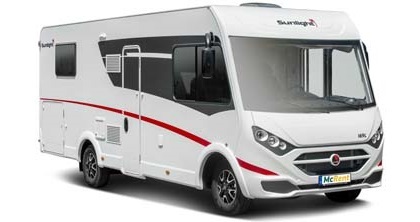 As the only unique motorhome type, this easily books out so you need to act fast if you want this one. 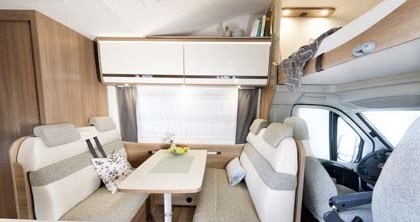 The Comfort Luxury is a 4 berth motorhome that provides a palatial private bedroom at the back and a comfy sofa adjacent to the dinette. 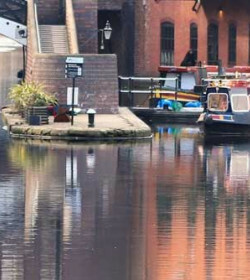 As required by the company, the security deposit amounts to GBP 1000, which will be in the form of credit card and will be collected before the start of the hire. 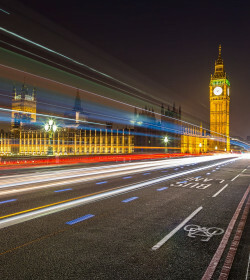 Further, that amount also corresponds to the liability excess of GBP 1000 per damage. Unfortunately, there are no insurance options noted to reduce the excess. It is with no doubt that McRent is a very popular motorhome hire, not just in the UK, but also across New Zealand and the USA. 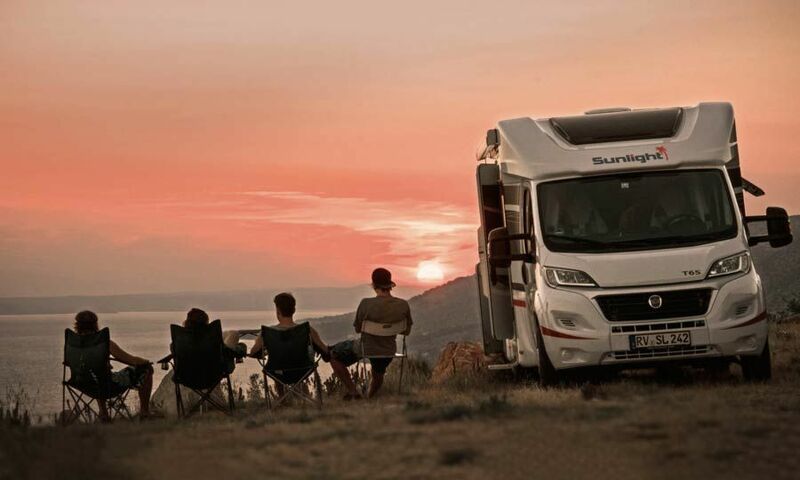 Accordingly, they have established a name in the rental industry, with a fleet of modern and well-maintained motorhomes. The slight disadvantage with the numerous stations being offered is the inconsistency of service given, especially that this is a pretty large rental company. 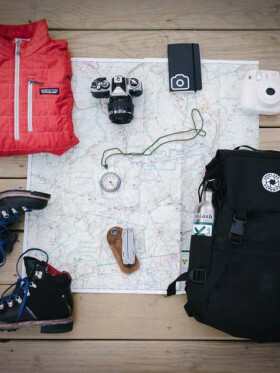 McRent, as a whole, is a good and reputable company, by which you can rely on with your holidays on the road. Their newer fleet of luxury vehicles is set to make your trip comfortable but you just have to consider the rates among other things. BEWARE!!! RV are not well cared for .. read other reviews too not only mine. Our camping van had sinks completely clogged. The fridge did not work for 4 days. This business did not give proper advice, directions when handing over and did not help to restore problems that relates to the lackof servicing and check up . After a ton af calls and emails we had to take care of these problems ourself by seraching the web for long hours / days. We were not compensated for this shortfall despite having asked for. When returning the van, they denied to make note about these issues and behaved in an inadmissible rude and unethical way. They did not, won't bother to answer our email requests for compensation. IN CONSTRAST they have returned 200 euros less from the security deposit without any expalnation which they will not give even if you request for and call to do so... AVOID AT ALL COSTS!!! Camper not checked by them.